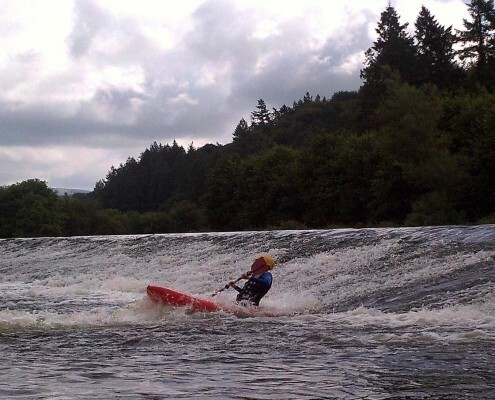 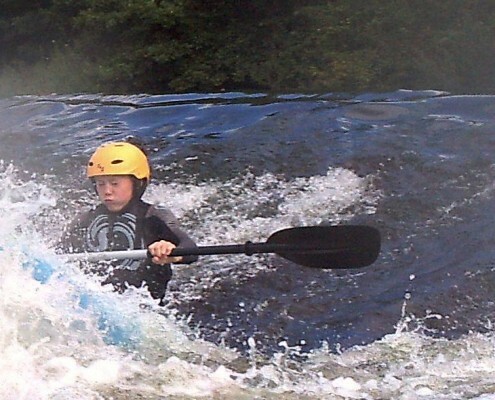 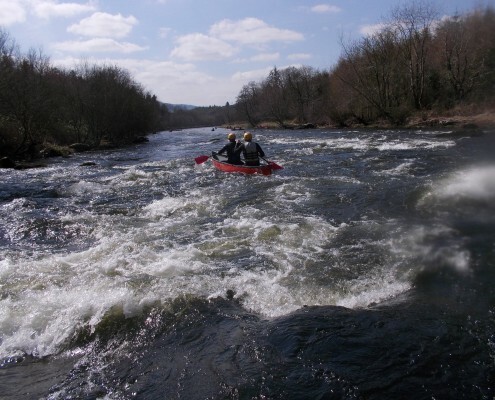 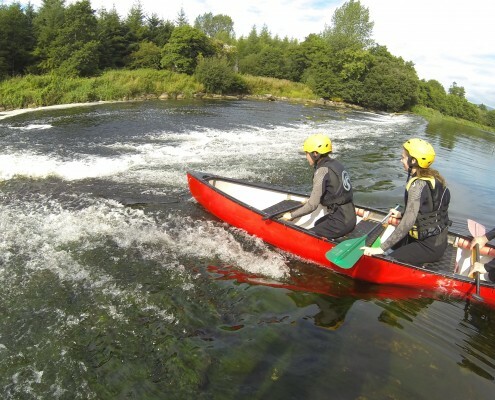 Whitewater activities offer you the thrills and spills you’re after and you’re certainly in the right place; let our instructors take you on a whitewater adventure. 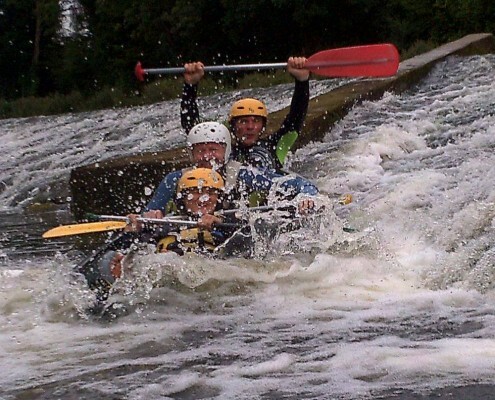 You will be shooting weirs and waterfalls, riding the rapids, all safe in the knowledge that you are in good hands. 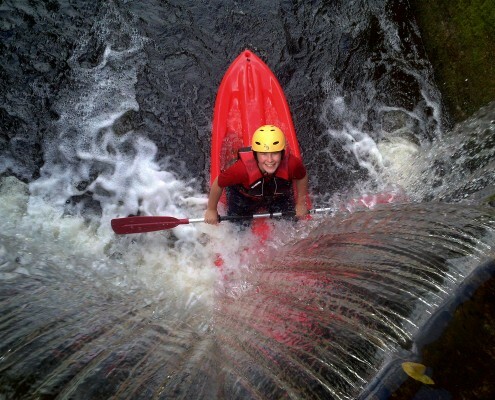 You decide how wet n’ wild you want it. 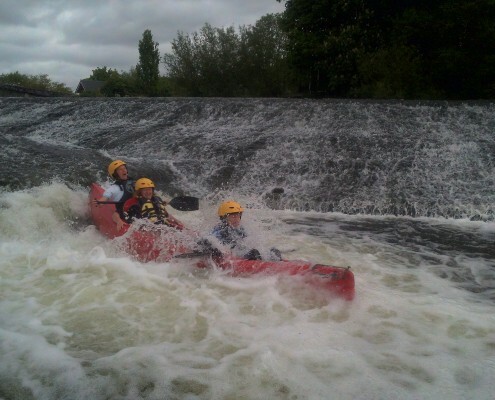 We can go all out – all in for Hens and Stags or we can go all out but stay in for family and friends. 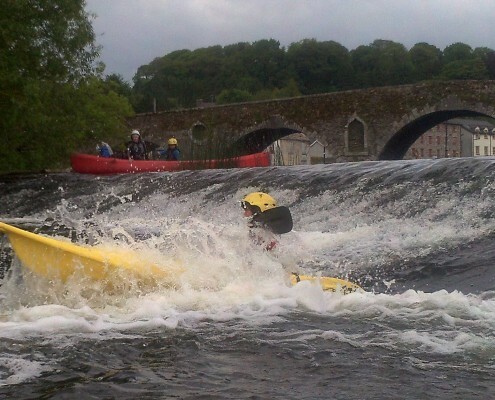 “When Eire Og Senior footballers wanted to have a day out together we had a few things we wanted to achieve; it needed to be fun, it needed to be about the team, it needed to be exciting and memorable and ideally, in the times we are in, in Carlow. 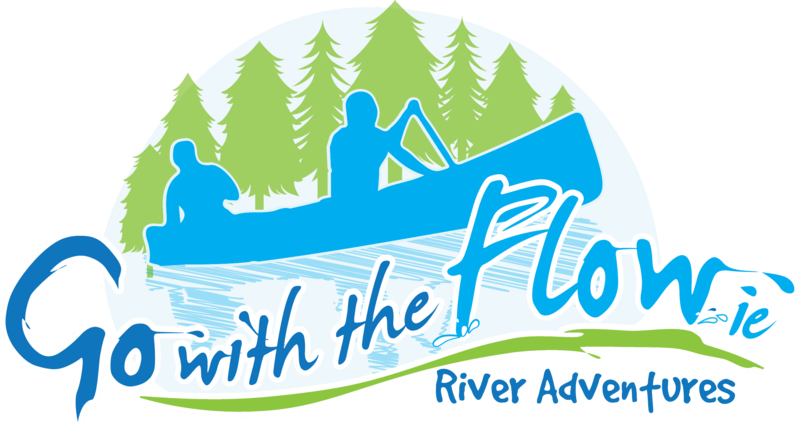 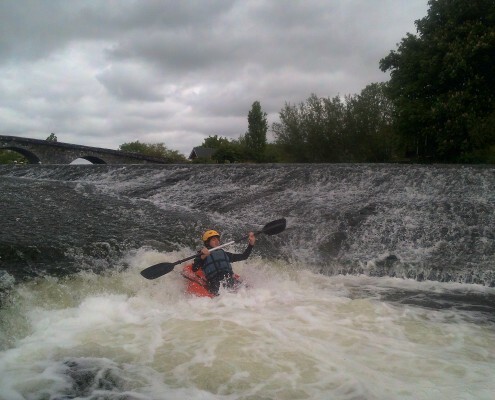 We decided to utilise the River Barrow for our team building day and Charlie Horan of Go With the Flow was the perfect answer. 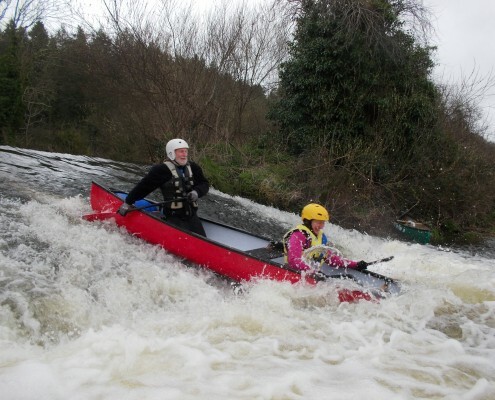 The day proved to be an even bigger success than we could have hoped for. 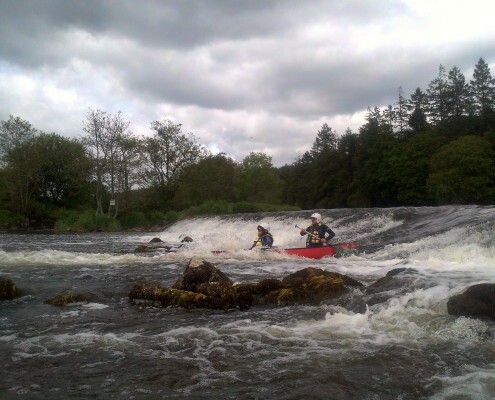 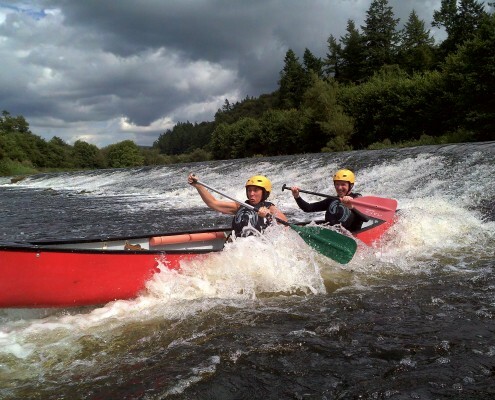 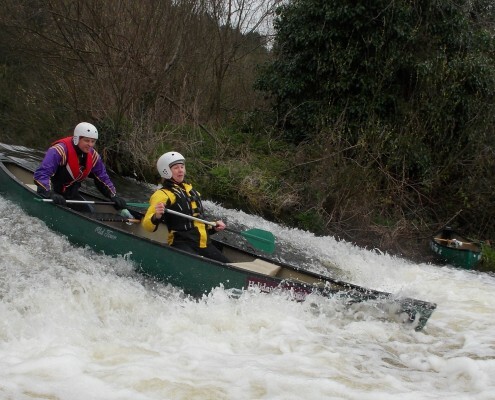 Starting at beautiful Clashganny we paired off in our canoes and spent a memorable four hours white water rafting and racing down to Graiguenamanagh. 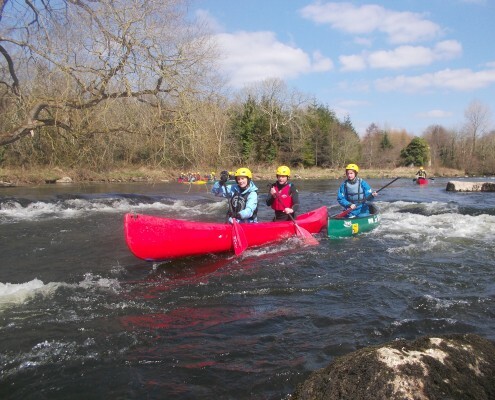 It was unbelievable value for money, it was on our doorstep and achieved in a couple of hours what would normally take a weekend to do. 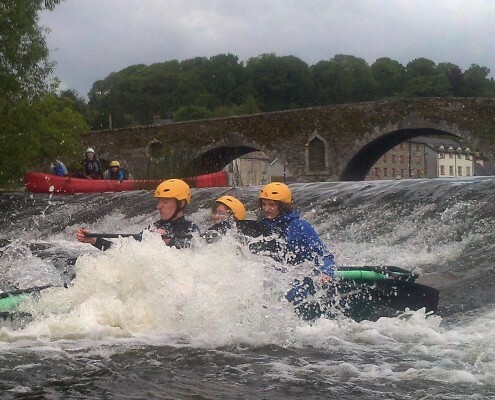 I would highly recommend Go With The Flow to all organisations looking for something different, for a bit of craic and team building.